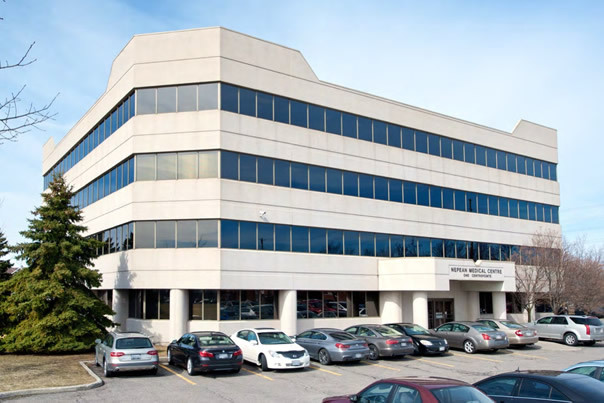 The Nepean Medical Centre is the only full service medical office building serving Nepean, a west-end suburb of Ottawa. 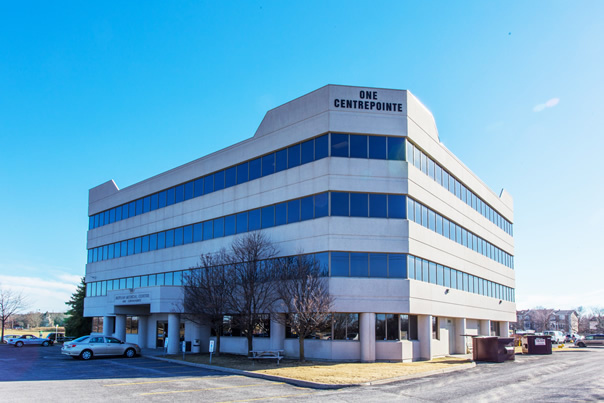 The site is improved with a 62,000 square foot, four storey, center core, building and approximately 268 grade level parking stalls. The building is occupied by 42 physicians including general practitioners, dermatology, OB/GYNs and medical services including lab, x-ray, pharmacy, physiotherapy clinic, foot clinic and an eye clinic. 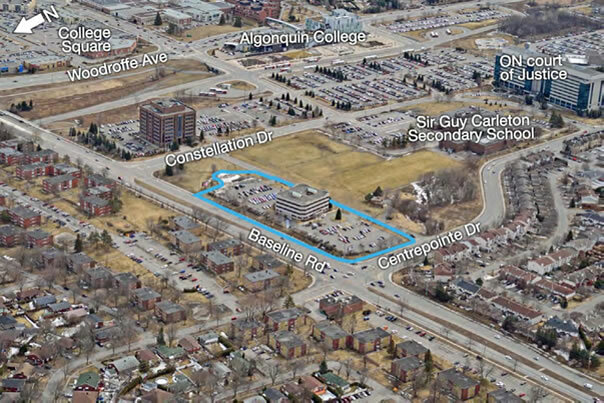 The property occupies a prime corner block position along the major local arterial Baseline Road and Centrepointe Drive. 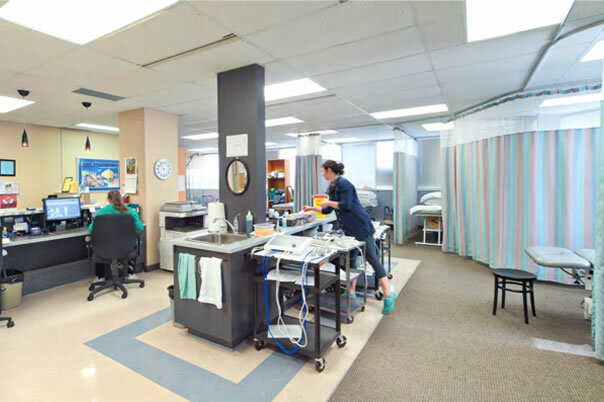 The Queensway Carleton Hospital is located 3.5 km west of the property along Baseline Road.